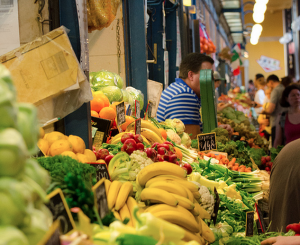 Budapest market tour can be a true value option: the 3 in 1 market tour is combined with a short wine tasting, and a traditional Hungarian 3 course lunch. Book Online and Get 5% Discount! 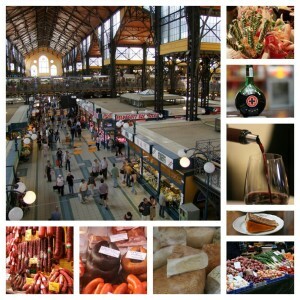 Budapest Market & Food Tour with in-depth insights: this is a real walking tour with a wide range of food tastings, multiple locations (more markets included).